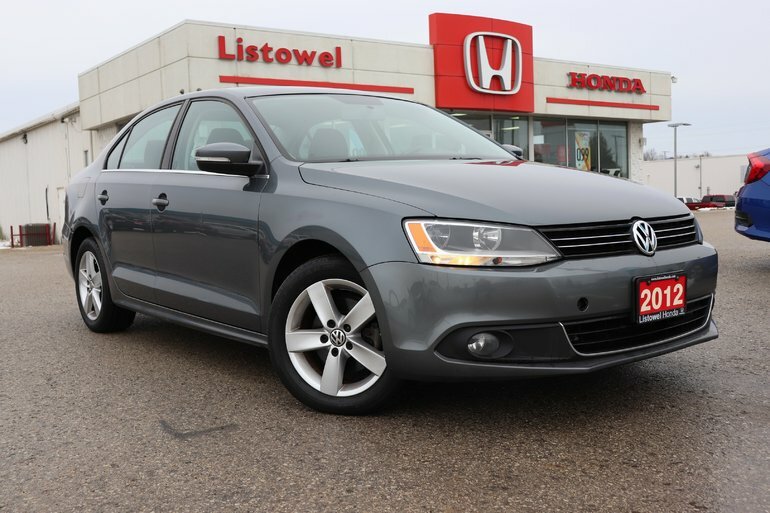 This Comfortline Jetta is DIESEL powered and Accident Free. 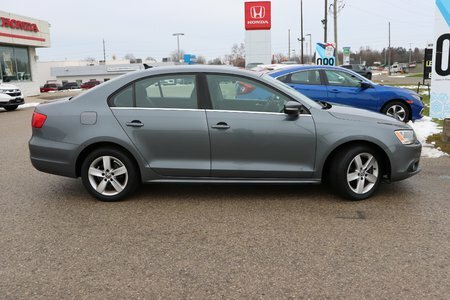 Price right and ready for a new home. 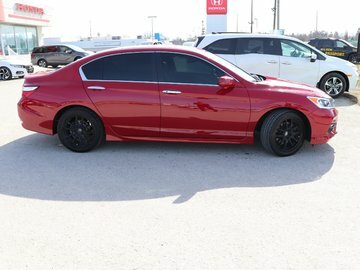 Trade in's welcome. 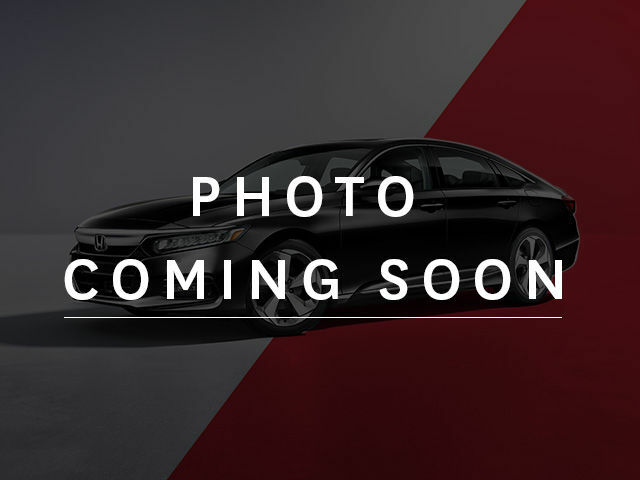 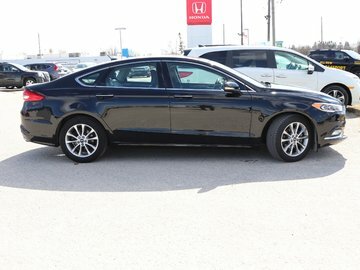 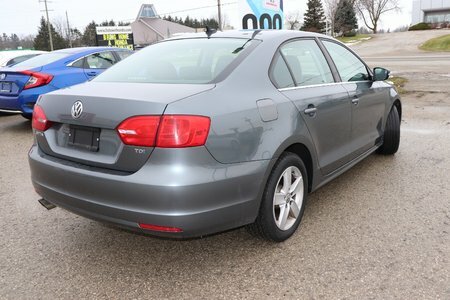 Interested in the 2012 Volkswagen Jetta Comfortline- DIESEL- GREAT ECONOMY ?